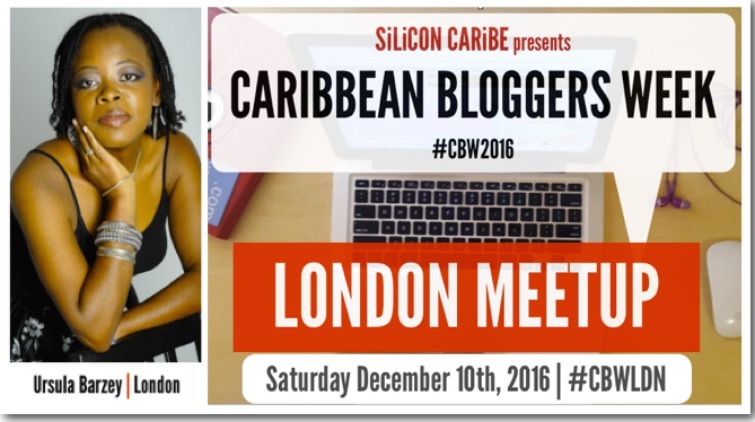 Caribbean & Co. to host Caribbean Bloggers Week 2016 - London Meetup - Caribbean & Co.
LONDON/CARIBBEAN (November 1, 2016) – Caribbean & Co. founder Ursula Petula Barzey is pleased to host SilconCaribe’s Caribbean Bloggers Week 2016 – London Meetup on Saturday, 10th December. 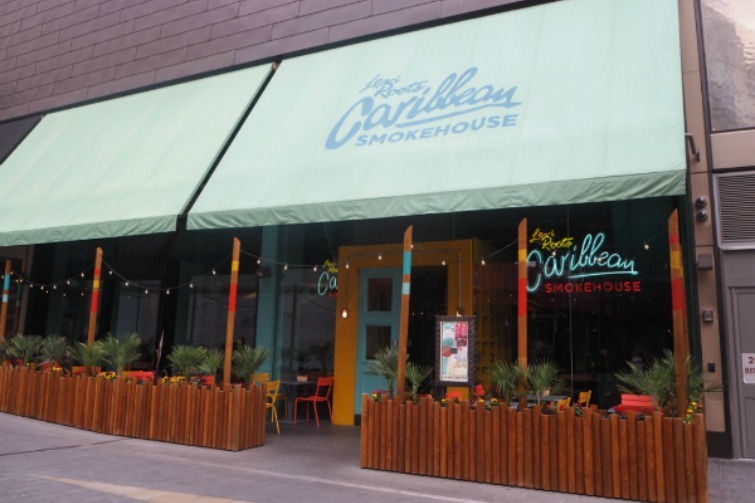 The event sponsored and held at Levi Roots’ Caribbean Smokehouse located at Westfield Stratford City will bring together 20 London based Caribbean bloggers and digital influencers to network, discuss the role of digital in marketing the Caribbean and to also sample some authentic Caribbean cuisine and drinks. The Caribbean Bloggers Week – London Meetup along with others planned for New York, Kingston (Jamaica), and Port of Spain (Trinidad) will be the culmination of a week-long celebration and showcase of the power of Digital Influencers in the Caribbean and those of Caribbean descent across the globe. They are primarily Caribbean millennials who are bloggers, podcasters, Instagrammers, YouTubers and other types of digital creatives and content creators. Caribbean Bloggers Week is founded by Ingrid Riley, publisher, and editor of the 9-year-old SiliconCaribe.com Caribbean Tech blog. She is is an award-winning tech entrepreneur, blogger and pioneering tech evangelist based in Jamaica. “Caribbean Bloggers Week is our newest event, and our intention is that it inspires the increased development, marketing, and distribution of more original Caribbean digital content. You see, it is of great value that more of us, come to understand the value and opportunity of owning a blog, an independent digital media platform, for which you can set your own agenda. A platform where you can produce text, audio, photo and video digital content, build an engaged and loyal audience and achieve amazing things, including a profitable business,” said Ingrid Riley, Founder of SiliconCaribe. Caribbean Bloggers Week will be staged from December 5th to 10th, 2016 and will be 90% online. There will be profiles and interviews of emerging and rockstar Digital Influencers; published educational how-to and how-I-did articles from expert bloggers; a release of The Status of Caribbean Blogosphere Trend Report; and the launch of an Official Caribbean Blog directory plus two Twitter Chats.